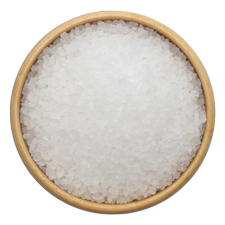 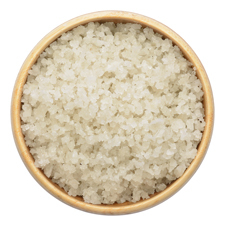 Transform your bathtub into an oasis with our pure and natural unscented Bath Salts. 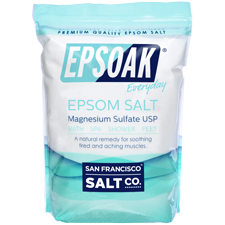 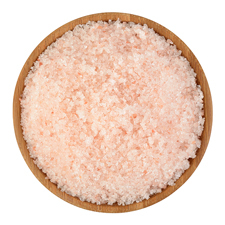 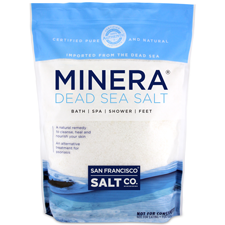 We leave these salts exactly the way nature intended, with no added colors or fragrances, so that you can relax and soak away aches and pains in our therapeutic bath salts. 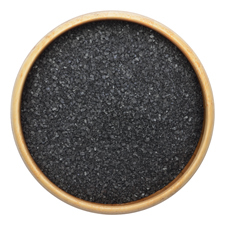 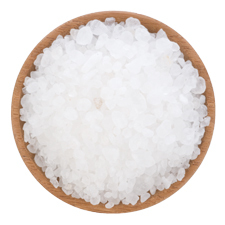 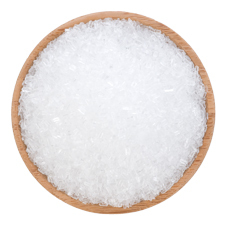 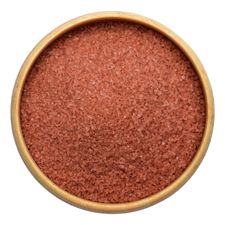 Unscented Bath Salts are the perfect choice for those with extra sensitive skin or those who want to create their own DIY bath blends, salt scrubs, or bath bombs.